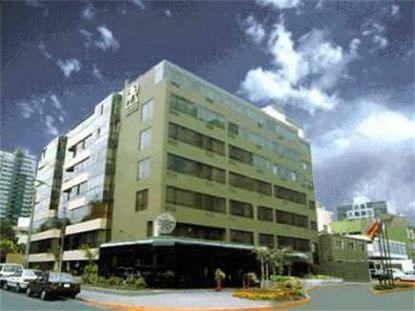 The Roosevelt Hotel and Suites is located in the most exclusive area of Lima, surrounded by the most important financial and commerical areas of the city. Just 2 minutes from the San Isidro Golf Club and 25 minutes from the International Airport. We offer cozy rooms with either one queen bed or two twin beds. Enjoy a complimentary continental breakfast in our cafe each morning. The hotel offers many other amenities to make your stay enjoyable.